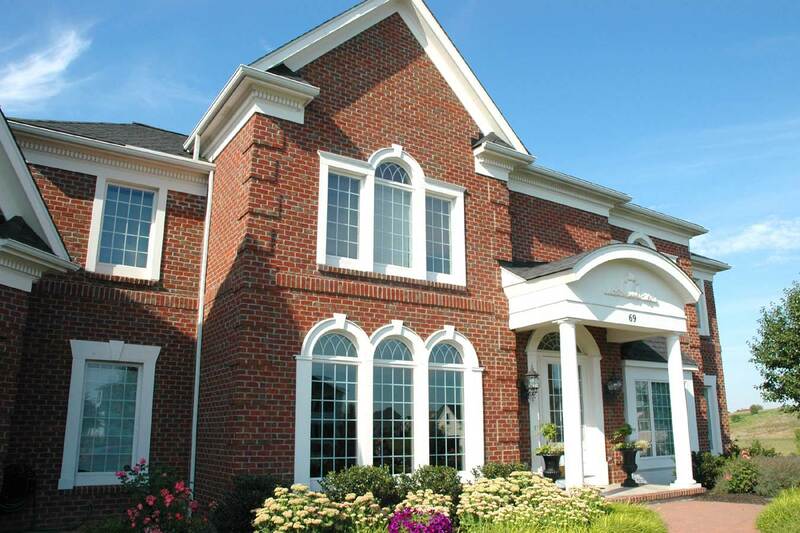 Woodstone Custom Homes provides a true custom touch of handcrafted quality in residential construction. 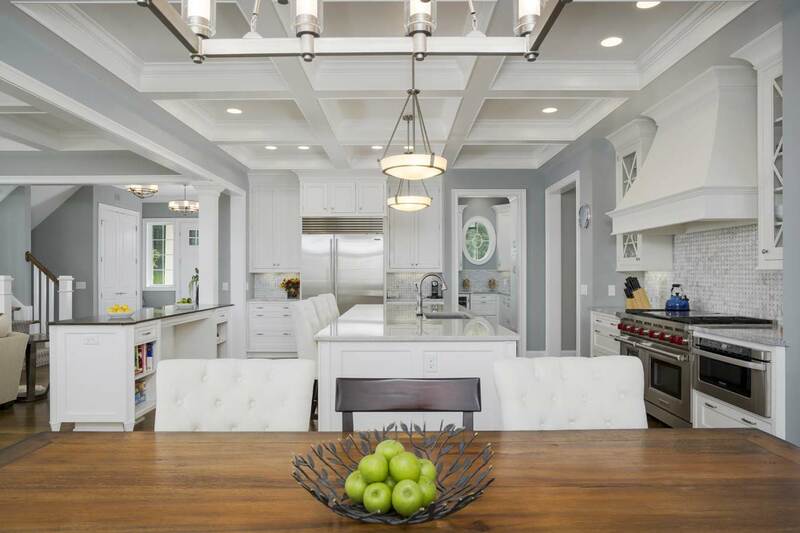 Woodstone is a premier Rochester, NY custom home builder with over forty years of experience in building custom homes in the Rochester area, specializing in the towns of Pittsford, Victor, Brighton and Mendon. Our homeowners are at the top of the custom home market with homes noted for their attention to detail, innovative design, quality of construction and investment value. Your home is your new beginning so only the best will do. Our team’s primary mission is to meet and exceed your expectations by building a custom house that you will be proud to call your home. Whether you are building a new home in one of our communities or on your own land we provide the same level of service and quality to all of our new home owners. From our initial meeting, to closing, and through years of enjoying living in your new home we will be there every step of the way. 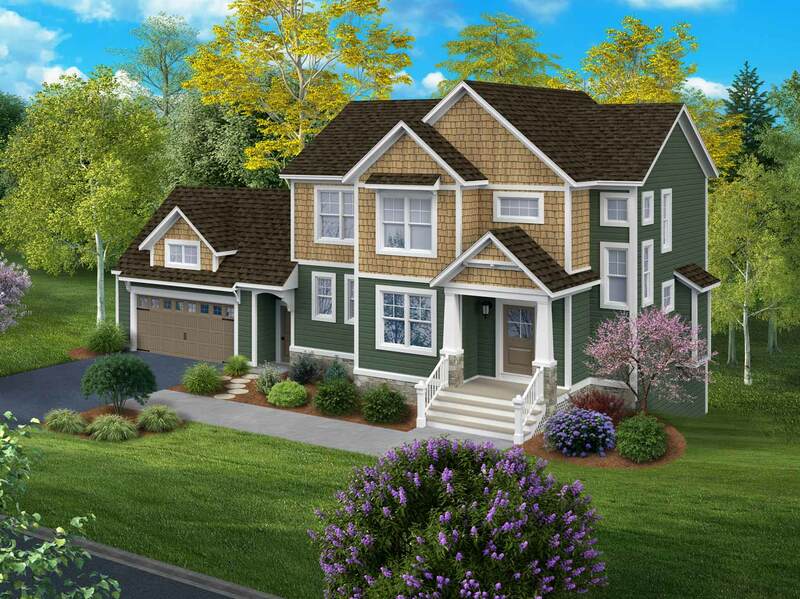 A unique offering of 8 new custom homes in the heart of Brighton, NY. Backing up to Persimmon Park this neighborhood has a beautiful setting while being located within 1 to 2 miles of all of Brighton’s best amenities and walking distance to Highland Park. Model home open Sundays 11:00 AM to 1:00 PM. 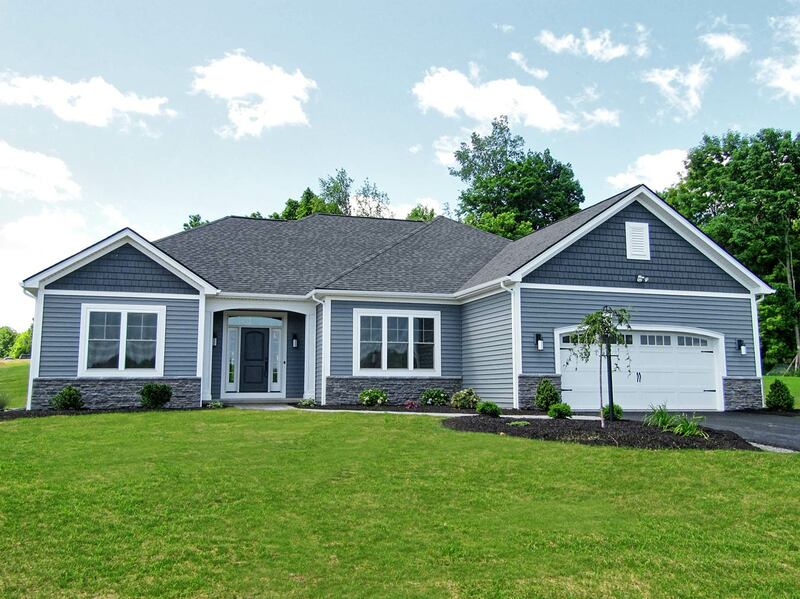 A quiet setting with stunning hilltop views and woodland borders in our newest Victor, NY community. There is still time to reserve your lot today. Model homes open Thursdays 4:00 to 6:00 PM and Sundays 2:00 to 4:00 PM. A rare opportunity for a new custom home community offering 20 estate sized homesites ranging from 1.2 to 4.5 acres. Tucked among wooded hillsides and rolling meadows, a truly special neighborhood for your new home. We make building your dream home on your own property a breeze. From design, to site work, to completing your home we are with you from start to finish. Our goal is to build a house that will make a happy home…. Glenn and I wanted to thank you for building our dream home. It has been a pleasure working with you. Our home is fabulous and we love it! You have surrounded yourself with patient, polite and very professional contractors. Not only do we have a ‘show case’ home, we enjoyed the process. Please tell everyone how much we appreciate their workmanship. Thank you again for all of the hard work. Natalie and I love our new home and appreciate everything that you have done (especially all of our last-minute changes). Everything looks great. The day we moved in it really did feel like home. Woodstone and its subcontractors have provided us some of the best customer service we have ever experienced, often times going above and beyond the call of duty to make sure that we were satisfied and happy with the final product. The design and building process was truly a memorable experience. We look forward to a long relationship with your company and (if the time ever comes) we would not hesitate to build another Woodstone home. Thanks for all you have done to provide a beautiful home and finished basement for us. We absolutely love it! We are looking forward to the many years we will be enjoying ourselves and creating great memories within the foundation you have provided. We couldn’t be happier with the finished product! THANK YOU, THANK YOU, THANK YOU! We LOVE our new home and we’re so happy here. We’re so lucky to have had the best of the best in the Woodstone team. We are thankful every day! You guys did an AMAZING job & we will happily tell anyone looking to build that there is simply no other choice.